U.N. 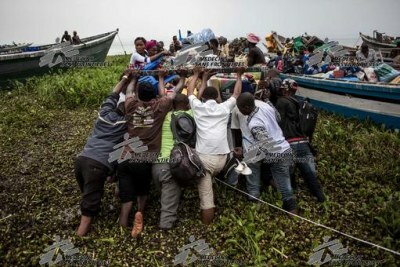 Emergency Relief Coordinator Mark Lowcock says very good progress has been made toward the U.S.$1.7 billion fundraising goal for the country and that he is confident that the response would be better than last year. 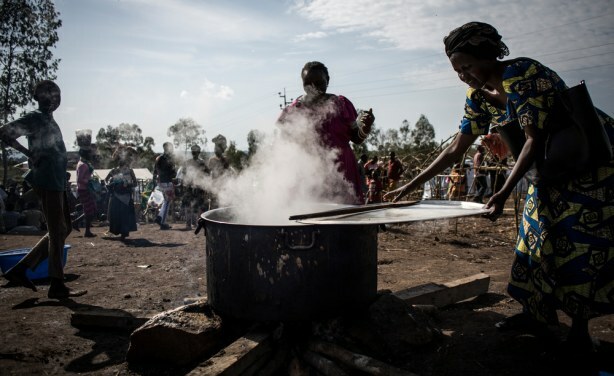 An internally displaced Congolese woman cooks food in an MSF-supported IDP camp in Bunia.